A refreshing and complex Blanc de Noir from our pristine pinot noir. 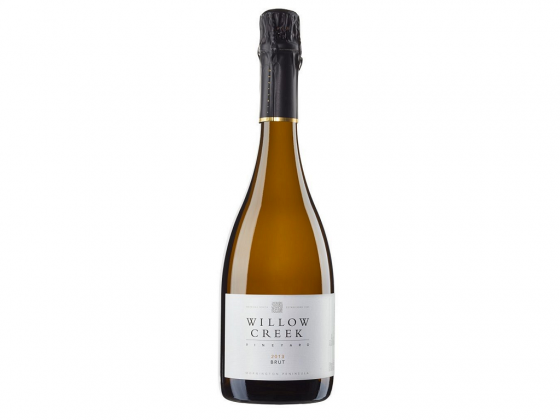 Red fruit aromas of strawberry and redcurrant complement the underlying leatherwood honey and brioche toast notes. The palate displays a delicate structure and is refreshed by the mouth-filling and creamy mousse, with a finish both fine and long. The perfect aperitif! Cellaring: drink within two years of release.